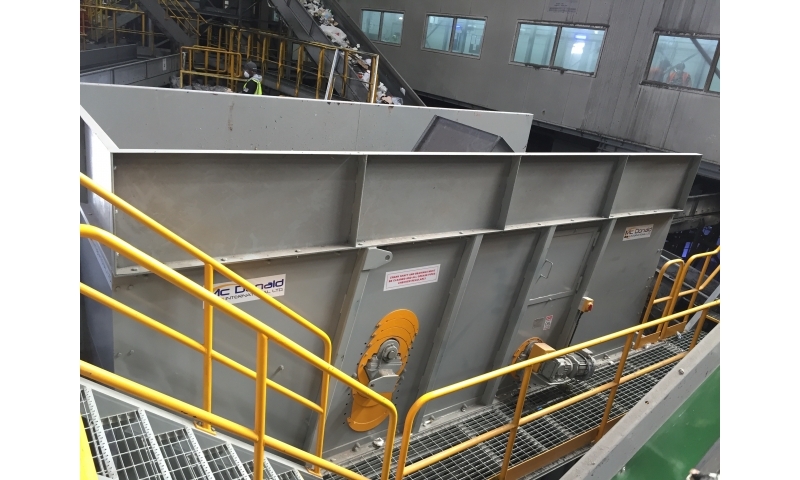 Whether processing C&I, commingled, plastics, MSW or any other stream the separating of 2D and 3D fractions by Ballistic Separation will be a key process. 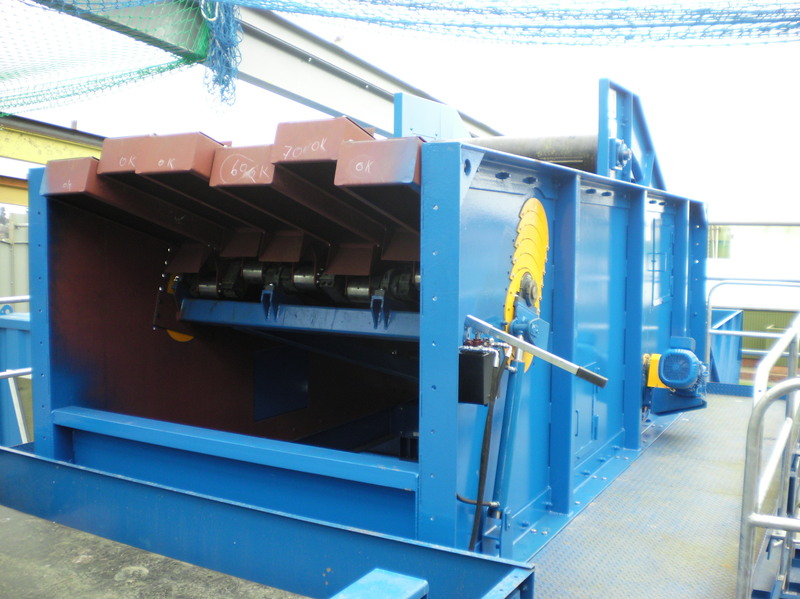 The price of purchasing a ballistic separator from the generally accepted manufacturers has been widely criticised. 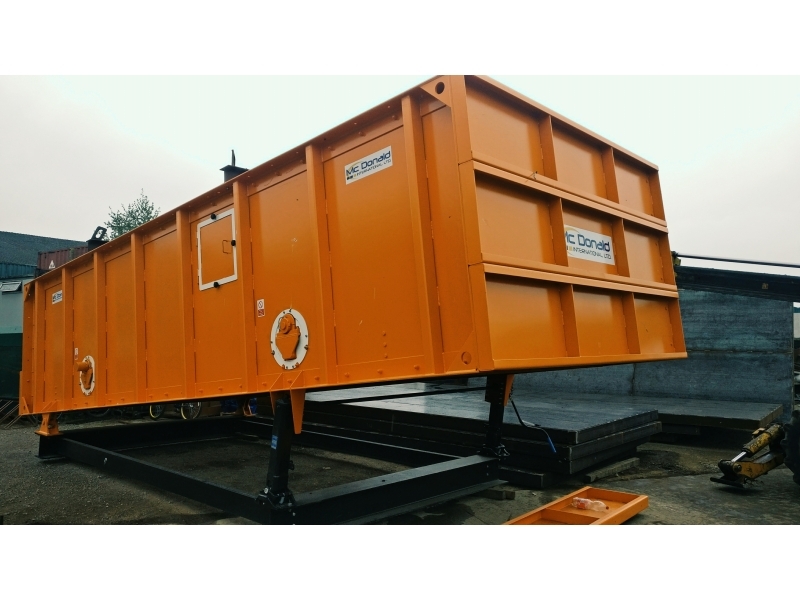 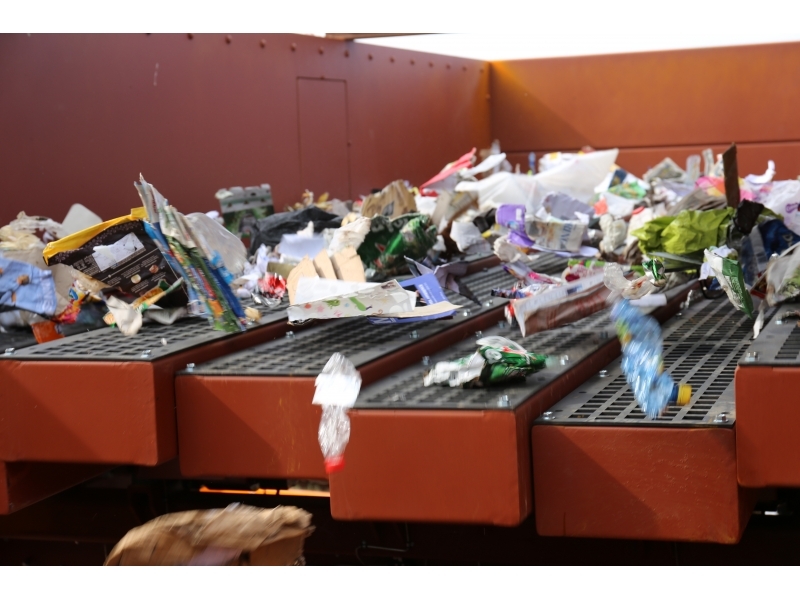 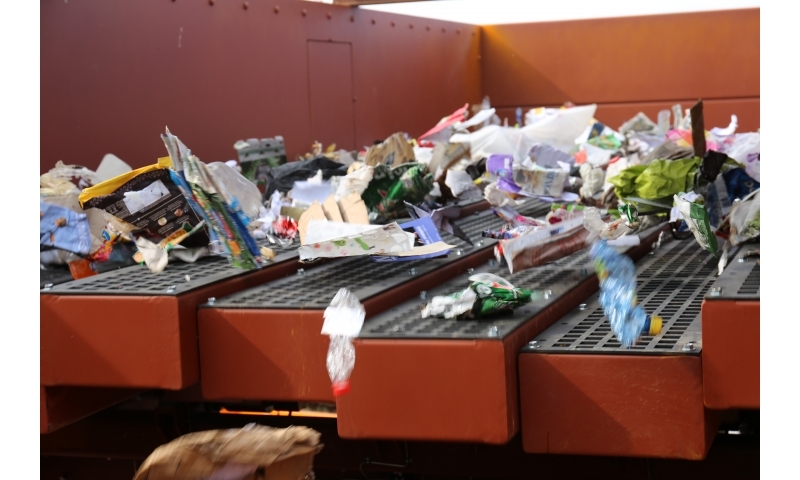 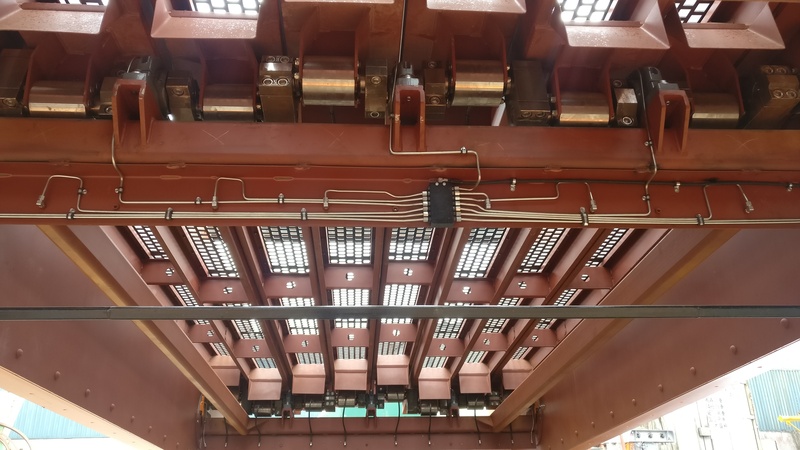 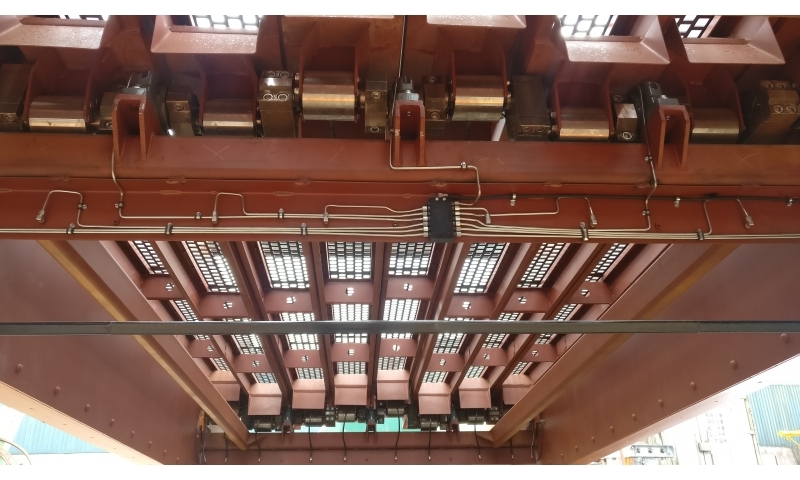 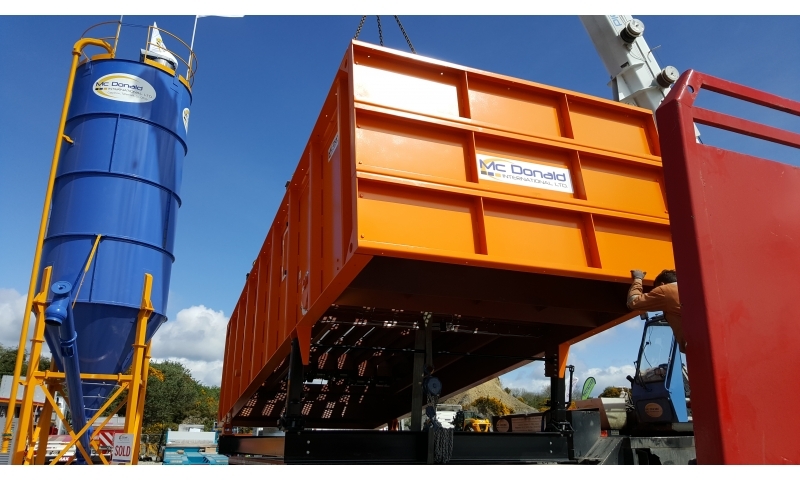 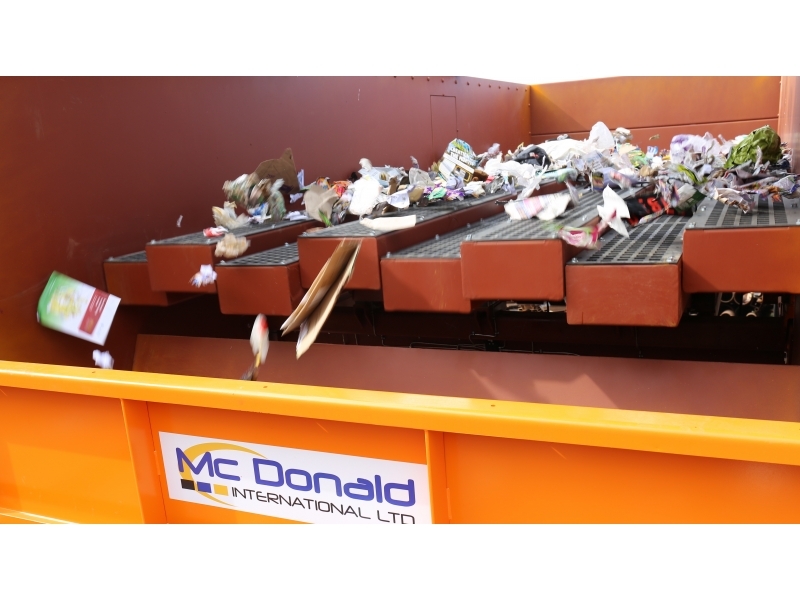 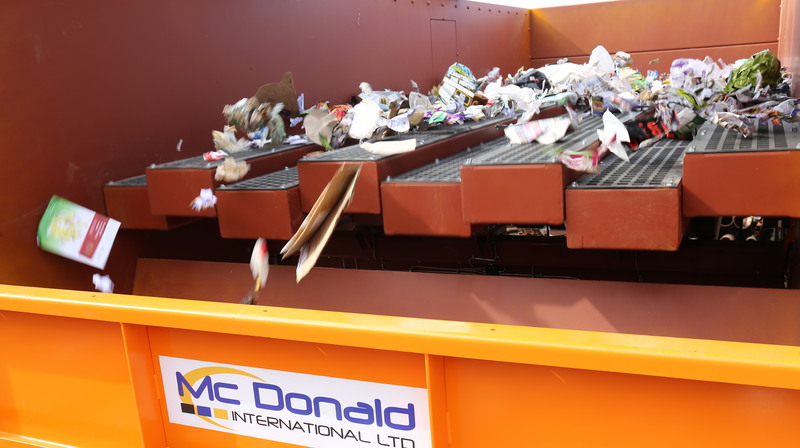 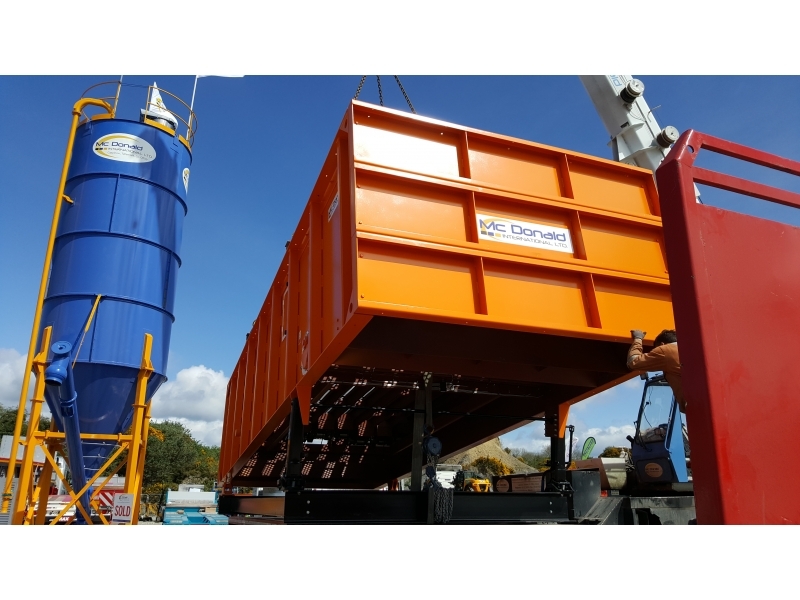 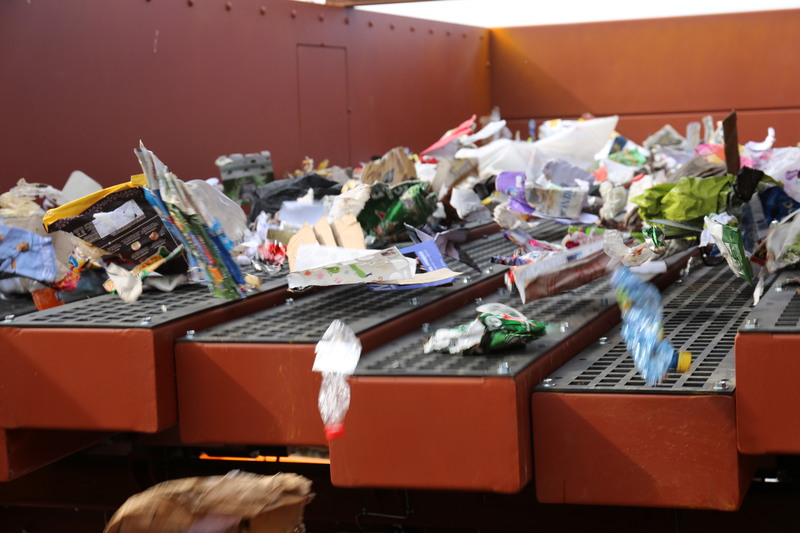 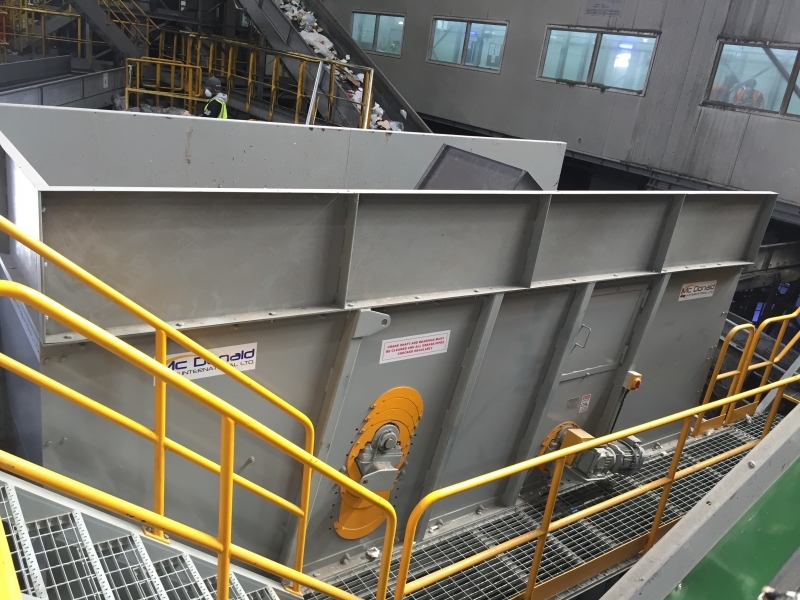 In response to this McDonald International successfully designed and marketed a range of ballistic separators for the waste market. 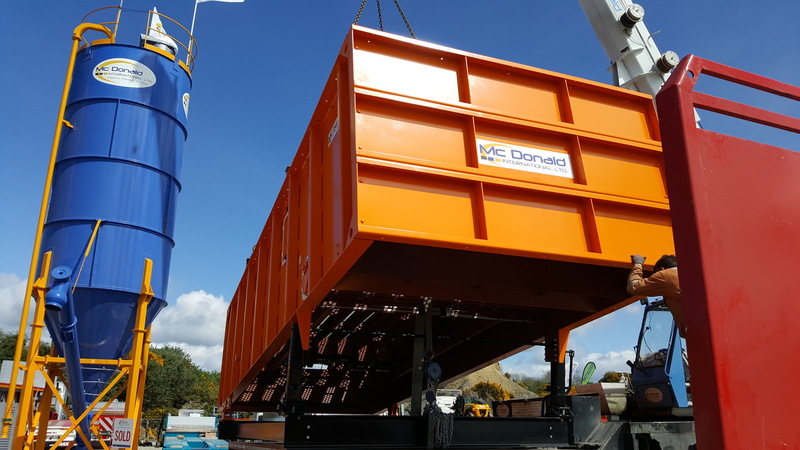 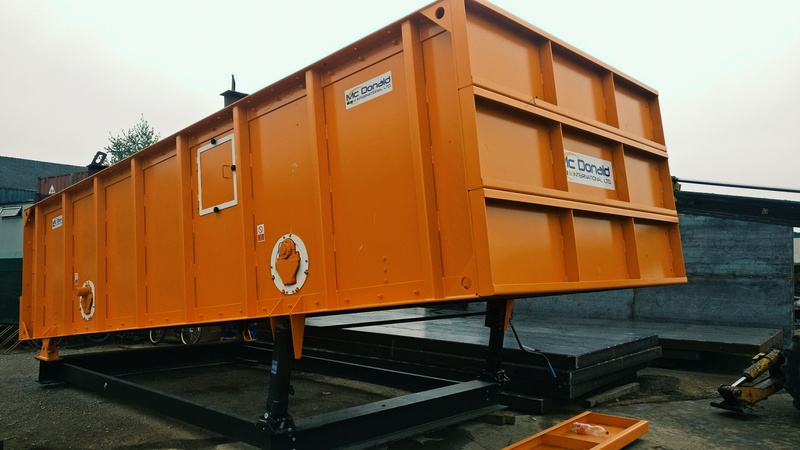 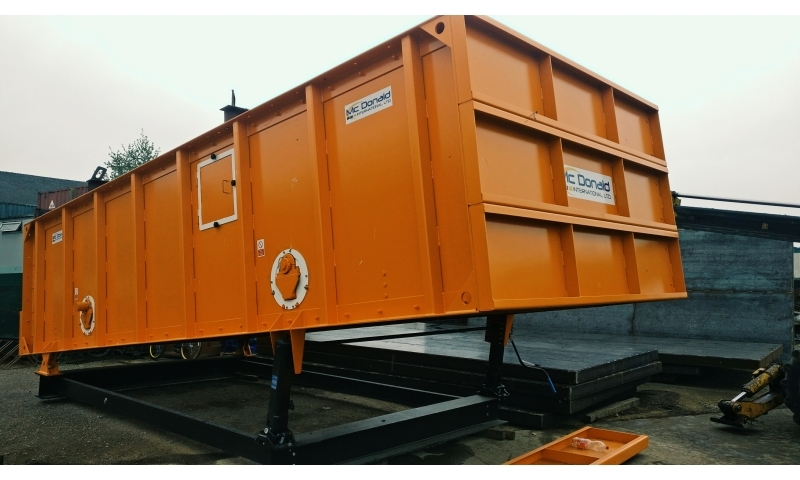 To date McDonald has installed several machines in the UK market and are now also manufacturing the units on behalf of other plant builders as a stand alone product. 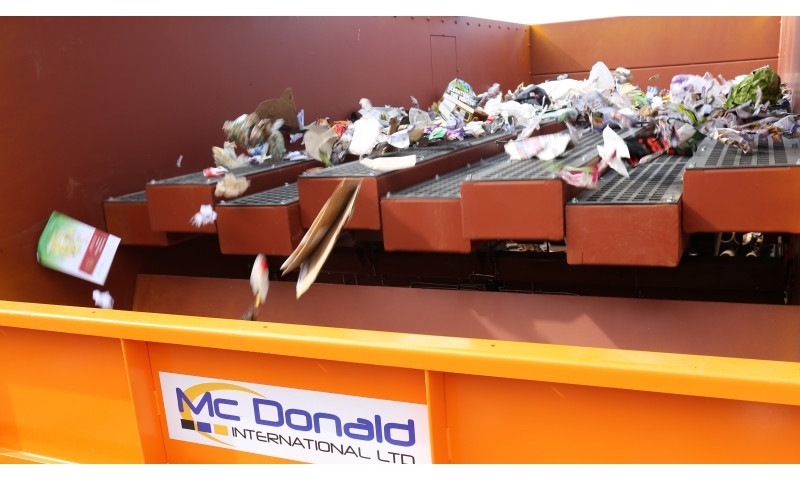 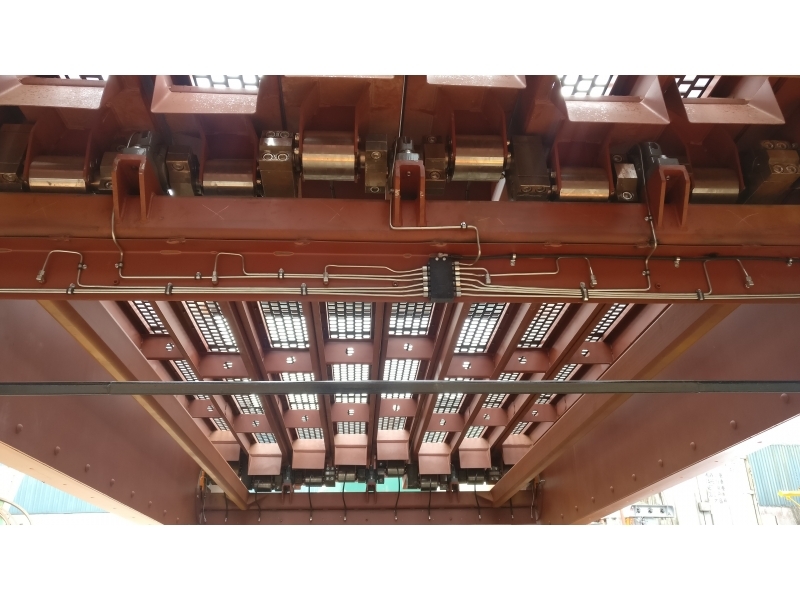 The McDonald ballistic separator differs from other main stream units due to its innovative sectional shaft design. 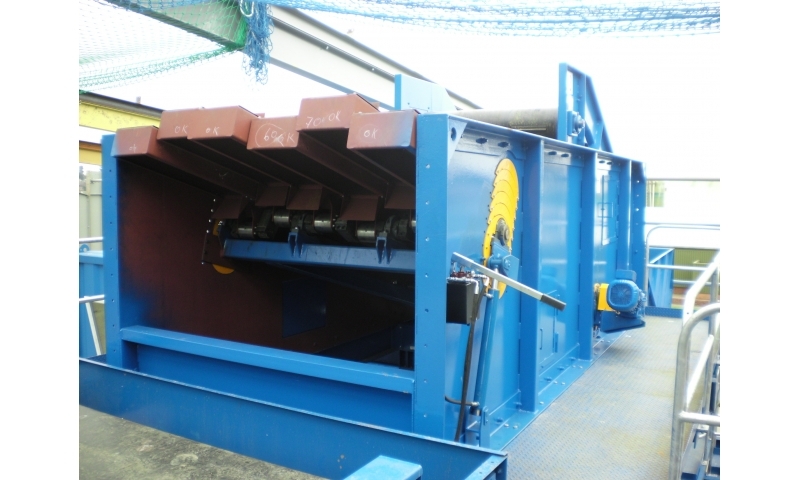 Thereby reducing the quantity of spares required.